Motorcycles are a popular pastime in the Central Coast of California. Our region offers some of the best scenic routes for motorcycle lovers. Unfortunately, this area also sees more than its fair share of serious motorcycle crashes. According to a report from the Governors Highway Safety Association (GHSA), there were 489 deadly motorcycle accidents in California in 2015. In addition, many thousands more bikers sustained serious injuries in wrecks. At the Allen Law Firm, our Monterey motorcycle accidents lawyers have extensive experience handling these types of cases. We know just how serious motorcycle accidents can be, and our legal team is committed to helping victims obtain full compensation for catastrophic injuries. If you or a family member was severely injured in a motorcycle crash in California, please contact our legal team today for a free consultation. At the Allen Law Firm, we have extensive experience representing motorcycle accident victims in the full range of personal injury claims. If you or your family member was injured in a motorcycle crash in California’s Central Coast region, it is imperative that you consult with a skilled Santa Cruz motorcycle accident lawyer immediately. Unfortunately, when motorcycle collisions occur, the results can be truly catastrophic. According to the most recent data collected and published by the Governors Highway Safety Association (GHSA), approximately 500 motorcyclists are killed in wrecks in California each year. Many more motorcyclists suffer severe injuries in accidents. This includes everything from road rash and broken bones to traumatic brain injuries (TBIs) and even paralysis. Recovering full and fair compensation through a personal injury claim is always challenging — for motorcyclists, the process can be especially difficult. Sadly, bikers face some unfair stereotypes. 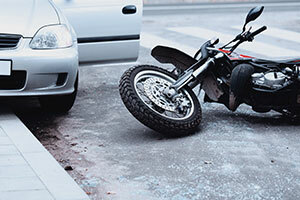 When multi-vehicle crashes occur, many insurance companies try to put the blame on the biker. 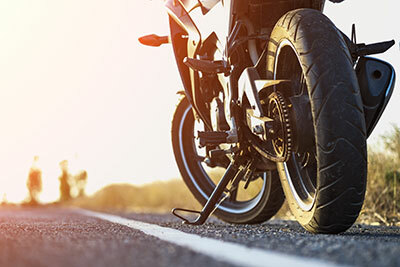 They perceive motorcyclists as risk-takers and thrill-seekers, and therefore they often assume that the motorcyclist must have been at fault for the collision. The reality is far different: Motorcyclists are actually less likely to be responsible for multi-vehicle wrecks than are other drivers. Our law firm helps injured bikers fight back. It is crucial that motorcyclists receive fair treatment in the personal injury claims process. At the Allen Law Firm, we know how to hold the big insurance companies accountable. Following a motorcycle accident Santa Cruz or Monterey, you need the very best legal representation by your side. Our legal team is prepared to conduct a free review of your claim. We will explain your legal rights and legal options to you, we will comprehensively investigate your accident, and we will take whatever action is needed to get you full and fair compensation for your injuries. At the Allen Law Firm, we have deep experience handling motorcycle accident cases. 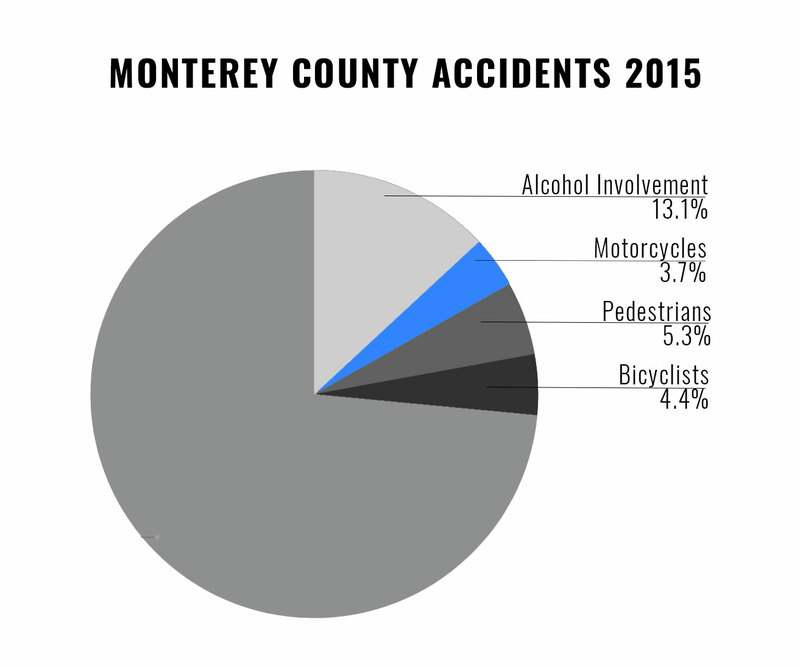 Through our experience, knowledge, and compassionate guidance, our Monterey and Santa Cruz motorcycle accidents lawyers have recovered millions for our clients. With our firm, every case gets the detailed attention that it deserves. If you or a family member was injured in a motorcycle crash in the Central Coast of California, please call us today at (831) 901-3901 or contact us online to schedule a free, no obligation consultation.